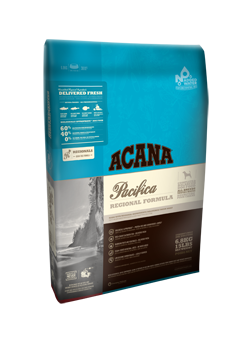 « Alfalfa Meal: Known as the "green food" that helps promote nutritional wellness and contains antioxidant properties. « Probiotics: Stabilizes the ph level in the digestive tract, competitively exclude pathogens, improving health status and maintains "healthy" micro flora population for increased nutrient utilization. 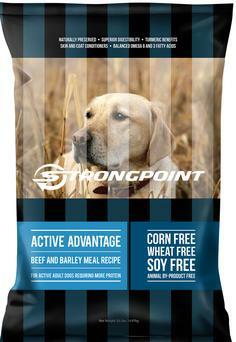 *STRONGPOINT Hi Pro Formula is formulated to meet the nutritional levels established by the AAFCO Dog Food Nutrient Profiles for All Life Stages.